Should he take the Oldham job, he would have to relinquish his role at Salford if the two clubs are in the same division next season. 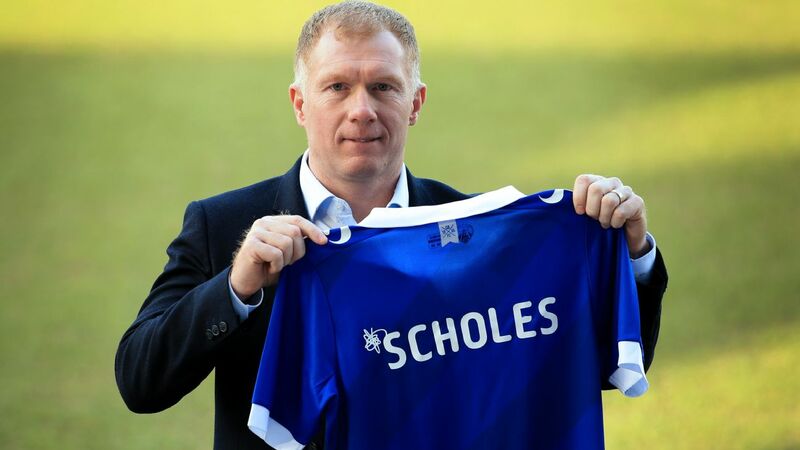 But the former England international has made no secret of his desire to try his hand at management and sources have confirmed to ESPN FC that he is considering the opportunity to take charge of Oldham -- a team he watched as a youngster growing up in nearby Middleton. 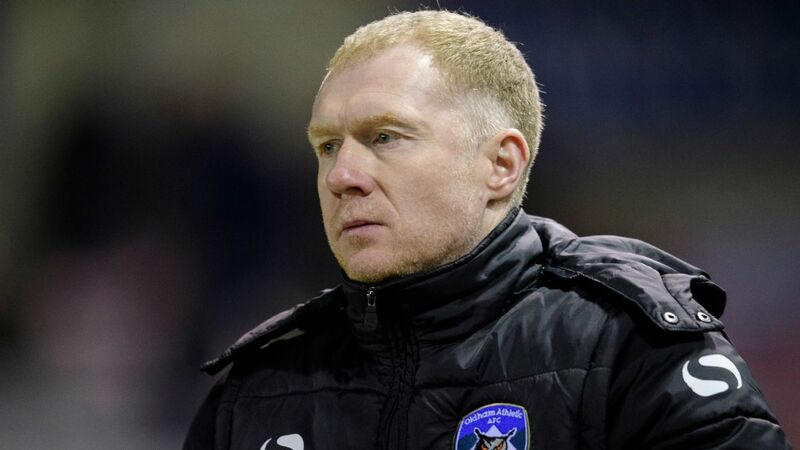 Scholes, 44, saw Oldham suffer a 2-1 defeat against Macclesfield at Moss Rose on Saturday, but if he is prepared to succeed the sacked Frankie Bunn as manager at Boundary Park, he could be appointed in time for the FA Cup fourth-round clash at Doncaster Rovers on Saturday. 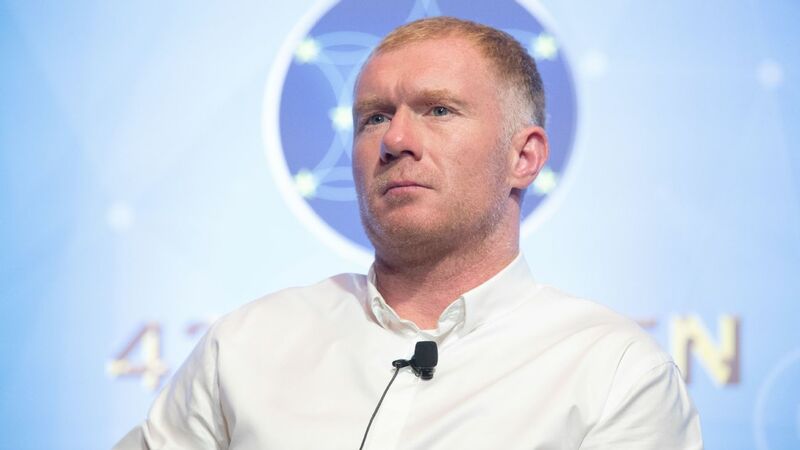 Paul Scholes has been involved with Salford and worked as a media analyst since retiring in 2013. 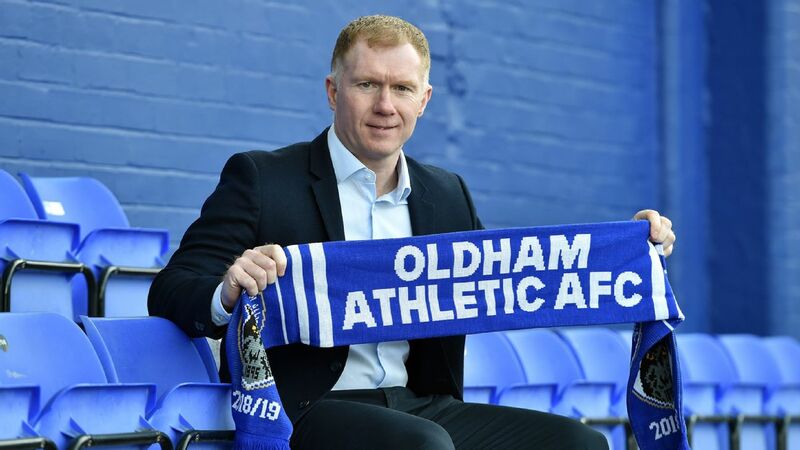 Oldham, a founder member of the Premier League in 1992, have fallen on hard times in recent years, with the club now playing in the fourth tier of English football. They sit in 12th position in League Two, five points adrift of the playoffs, following relegation from League One last season. Pete Wild has taken charge as caretaker manager since Bunn's dismissal in December, with the youth-team coach guiding the team to a shock FA Cup third-round victory against Premier League Fulham at Craven Cottage earlier this month. 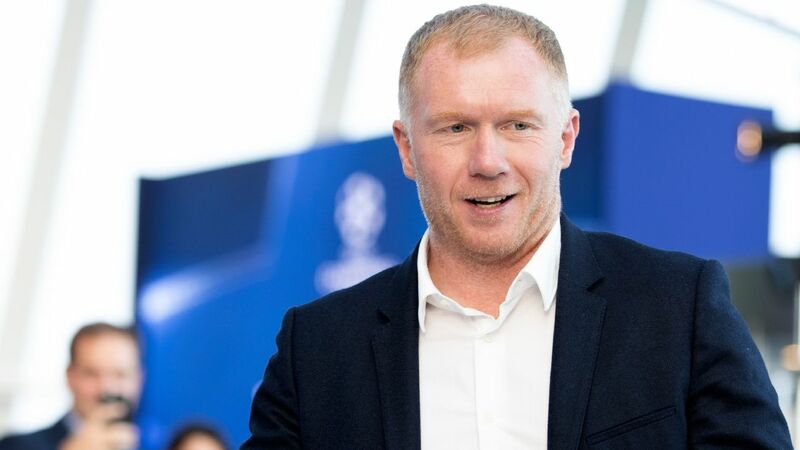 But despite the risks of taking his first management job in the lower leagues, sources have told ESPN FC that Scholes is determined to manage at some point and the lure of Oldham -- a local club with which he has long-held ties -- could be enough to tempt him to take the job.